Falconer Tree Specialists can provide a bespoke service to private and residential clients to tailor to individual needs and particular situations. 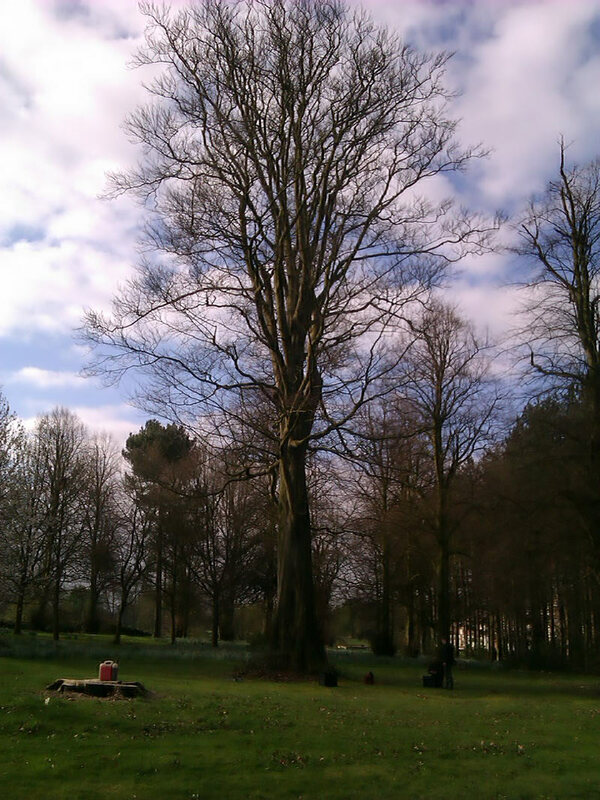 Falconer Tree Specialists are experts in working in confined and/or delicate locations. We aim to cause as little disruption to your garden as possible and have the technical know-how and skills to do this. We always leave our sites clean and tidy and all our waste is recycled. We have full Public Liability Insurance up to £5 million. We have worked extensively in Formby, Southport, Ormskirk, Blundellsands, Crosby, Maghull, Thornton, Litherland and surrounding areas of Liverpool. The majority of our work comes from personal referrals. 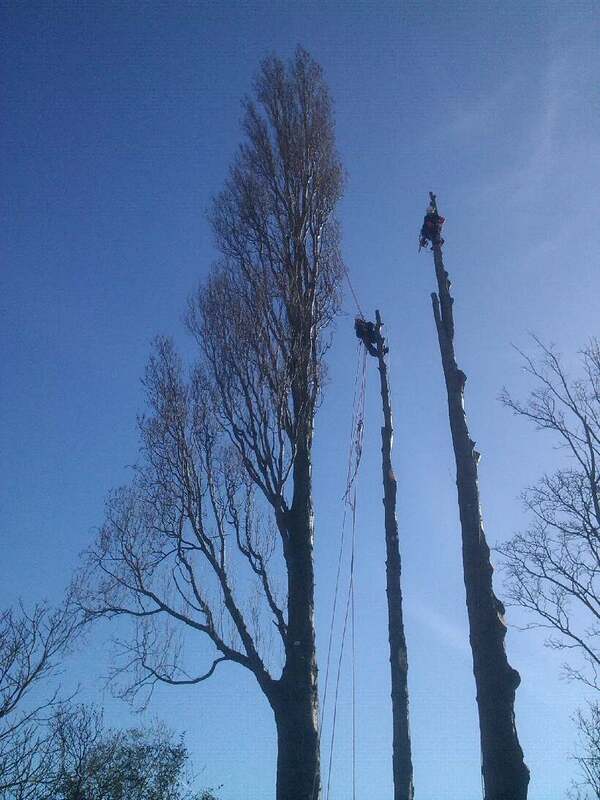 Falconer Tree Specialists have worked widely within the commercial / public sector including Local Authorities (Knowsley MBC, Cheshire West & Chester and Warrington – in a sub-contractor capacity). We are able to provide a full tree management and maintenance service.